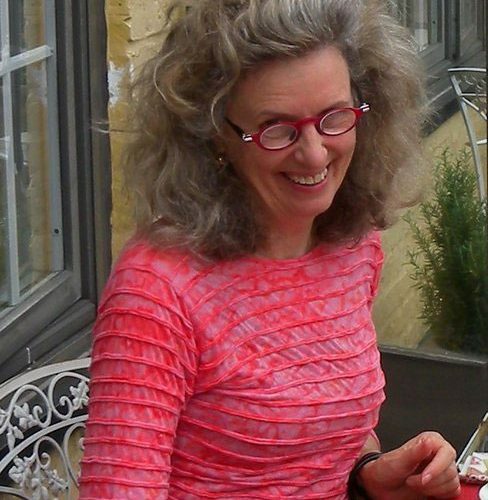 Anne Bray has been working in the field of media arts since the mid ’70s as an administrator, artist and art teacher. With representatives of other communities, she founded the concept of Freewaves and has administered the program since inception. As the Executive Director, she has continued to see the organization through the technological, social and aesthetic changes of the 2000s to now. Creating intersections of public art and media art has been her path to providing art for many people much of the time. She teaches graduate seminars in new genres and public art at Claremont Graduate University. Her own multimedia artwork has been widely exhibited. An anthropologist, video-maker, and content strategist, André works on global projects focusing on culture, arts, wellness and the digital avant-garde. André carries in his nomadic bag a large global network across various professional and cultural areas. His projects on civic engagement, global citizenship and collaborative innovation have won him recognition with the UN, granting him opportunities to speak at UN events in Marrakesh, Barcelona, NY and Tanzania. Andréis an active force in a new form of nomadism, defined by him as Nowmadism, a way of living that promotes technological mobility, geo-spatial expansion, global citizenship and the existence in the Here and in the Now, navigating and communicating with ease in all sorts of communities and realities. 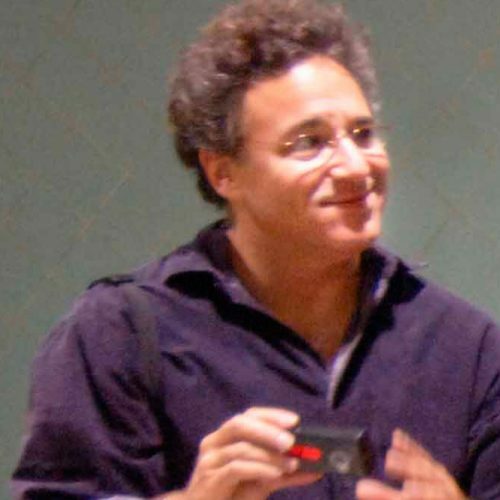 Ron Frank is your basic Hollywood renaissance guy who has directed, produced and acted in numerous contemporary plays and short videos. His multifaceted life originated and remains in Los Angeles after a BA at Reed College and a stint at NYU film school. He regularly attends as many cultural/artistic/musical/spectacular events as is humanly possible after a day of managing the Pasadena Antique Center, an antique & collectibles co-op with over 100 merchants. He brings his business, writing, media and creative acumen to the Freewaves arts community. The next time you go see some exhilarating event in Los Angeles, he will probably be in the audience. 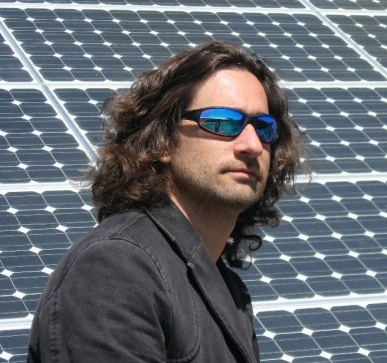 Jesse Lerner is a documentary filmmaker, writer and curator based in Los Angeles. His books include The Shock of Modernity, The Maya of Modernism and F is for Phony: Fake Documentary and Truth’s Undoing (with Alex Juhasz). His films have shown at New York’s Museum of Modern Art, the Sundance and Rotterdam Film Festivals, and in mid-career surveys at Anthology Film Archives and Mexico’s Cineteca Nacional. He has curated film and photography exhibitions for the Robert Flaherty Seminar, the Guggenheim Museums in New York and Bilbao, and the National Palace of Fine Arts in Mexico City. Cheng-Sim Lim is an independent film curator and filmmaker with programming expertise in a wide range of American and international cinemas. She was a programmer at the UCLA Film & Television Archive before becoming its co-head of programming from 2001-2008.In those capacities as well as others in a 20-year curatorial career, she has helped to build audiences and appreciation in the US for international filmmakers and video artists, many from Asia, Latin America and the Middle East. Retrospectives she has curated have toured North America and Europe to critical acclaim. Lim’s recent projects have included launching a bicoastal film biennial for the UCLA Confucius Institute and a video commission from the Smithsonian’s Freer and Sackler Galleries. 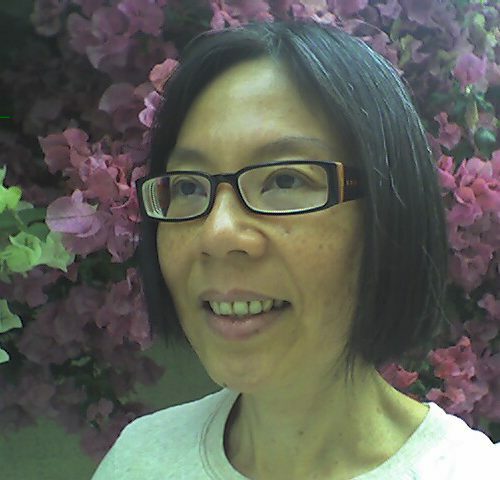 Lim has served on grants, awards and film festival juries. She is an advocate for overlooked popular and “minor” cinemas and media literacy. 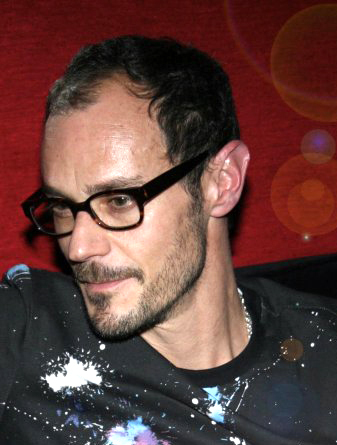 Alessandro Marianantoni works internationally on artistic, cultural and entertainment based projects with an emphasis on new media and technological innovation. His interests span urban art sculptures and installations (CO2morrow, 2009) to interactive new media/transmedia projects (Voices from the Colosseum, 2012). 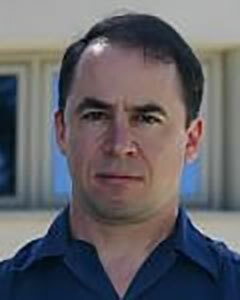 He is currently working at UCLA REMAP on the cyber-physical aspects of an NSF Future Internet Architecture initiative, concurrently, his interest in fostering youth mobility and international programs has led him to found and oversee the “International Research Program on Storytelling and Technology“. 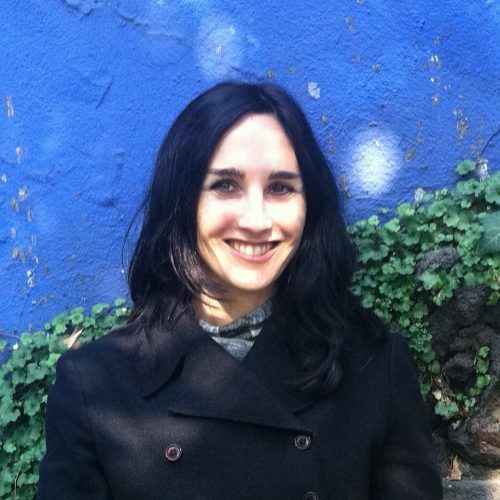 Heidi Zeller is an arts organizer and cultural planner. She holds a dual master’s degree in Public Art Studies and Urban Planning from the University of Southern California, where she focused on the role of the arts and artists in enriching public space and civic dialogue. Heidi has managed projects for the Craft and Folk Art Museum and Freewaves. She serves on the boards of Freewaves and CicLAvia. Heidi is currently a Creative Services Manager for Metro (Los Angeles County Metropolitan Transportation Authority). 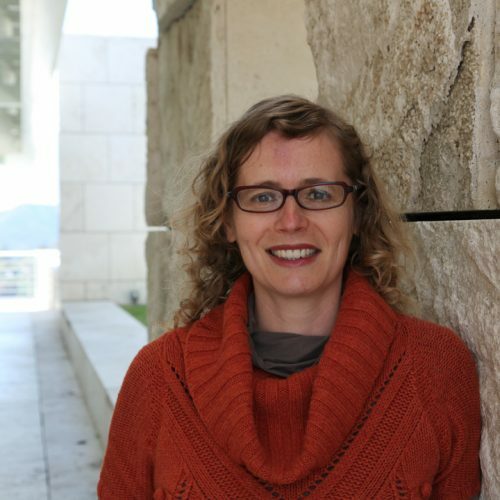 Elena Shtromberg is Assistant Professor in the Department of Art and Art History at the University of Utah. She received her Ph.D. from the Department of Art History at the University of California in Los Angeles. She specializes in modern and contemporary Latin American visual culture, with a specific focus on Brazil and the U.S.-Mexico Border region. Her interdisciplinary research interests extend to gender and media studies, communications geography and postcolonial theory. Her current book project, Art Systems: Brazil and the1970s (forthcoming with the University of Texas Press) focuses on the encounter of artistic practice with information and systems theories in the politicized climate of the 1970s. Most recently she was a recipient of the ACLS/SSRC/NEH International and Area Studies Fellowship. During her research leave in 2011-12 she was a guest scholar at the Getty Research Institute in Los Angeles.